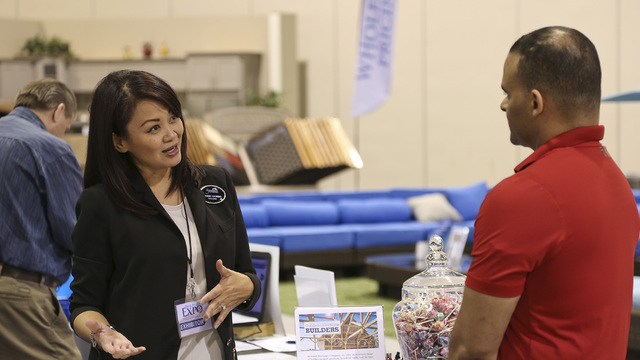 Real Estate Expo Las Vegas, an annual event for local real estate professionals and homebuyers, will double in size for its second run at The Orleans Arena in 2017. 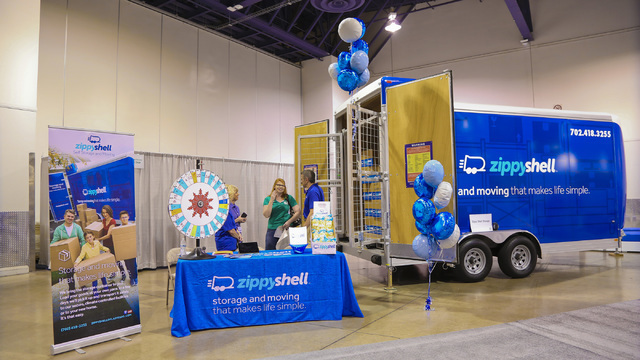 By moving to the Orleans Arena, the 2017 expo’s floor space will increase from last year’s 50,000 square feet to more than 100,000 square feet. 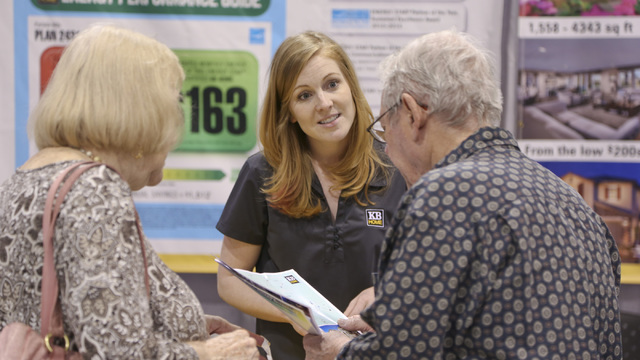 Courtesy Attendess at last year's Real Estate Expo Las Vegas get information on seminars. This year's event will be held April 22-23 at The Orleans Arena. “We have expanded in all avenues of the Expo,” Adam Courrier, co-manager of the expo, said in a statement. 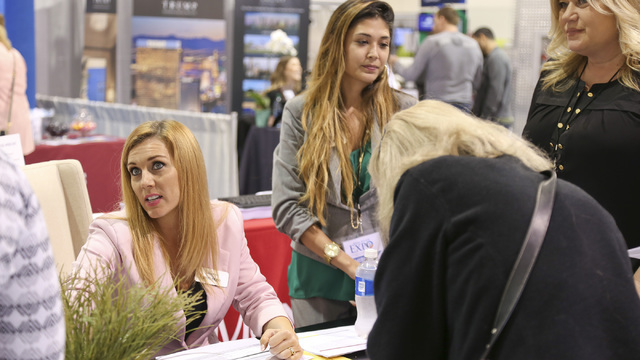 The number of exhibitors in the 2017 Real Estate Expo, running April 22-23, will double from the 63 that set up shop in Cashman Center during the inaugural 2016 show. And the diverse array of vendor types from 2016 also will be expanded, Courrier said. In 2016, the vendor list included homebuilders, master-planned communities, real estate companies and mortgage lenders. 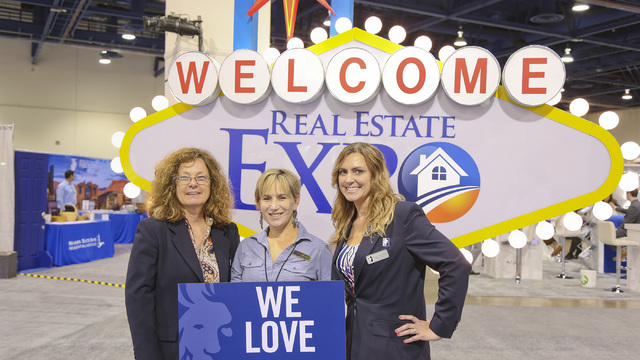 Next year’s expo, a free event to the public, will be themed “All Things Real Estate Under One Roof,” as was 2016’s show. The show’s managers also are looking to boost attendance, Courrier said. Attracting more attendees could be easier, as The Orleans Arena is centrally located, Courrier said. There will be free parking and free entry. A robust marketing campaign will aim to build on the 2016 show’s momentum, he added. “Our main focus (will be on) what matters to the public when it comes to real estate — finding the right professionals to work with, the process, preparing for listing your home,” he said. Bob Massi, owner of Robert A. Massi Attorney at Law, will be a spokesman at the 2017 expo, Courrier said. The expo’s management also is talking with other high-profile industry professionals to join the expo’s team, he added. Courrier said the expo aims to have some industry-focused material such as economic data presentations and continuing education courses. The 2016 show opened with statistical and demographic information and projections about the local housing market, led by Home Builder’s Research President Dennis Smith. Next year’s show will include an expanded time frame, during which special sessions and seminars for industry professionals and media will be offered. This industry-exclusive period, which runs from April 20-21, will include a benefit concert, dubbed “Back The Badge,” for which prices haven’t been set yet. Concert ticket proceeds will help local law enforcement agencies, Courrier said. 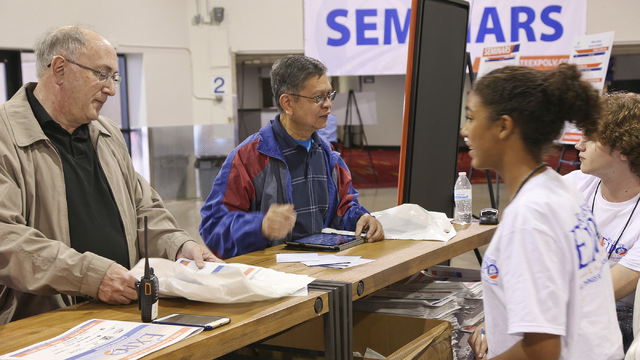 The 2016 expo’s primary supporters were the Southern Nevada Home Builders Association and the Greater Las Vegas Association of Realtors. SNHBA is a founding sponsor of the Real Estate Expo. Other sponsors included the Las Vegas Review-Journal, Train N Tour LLC and Finance of America Mortgages.